WHY PAY RENT? 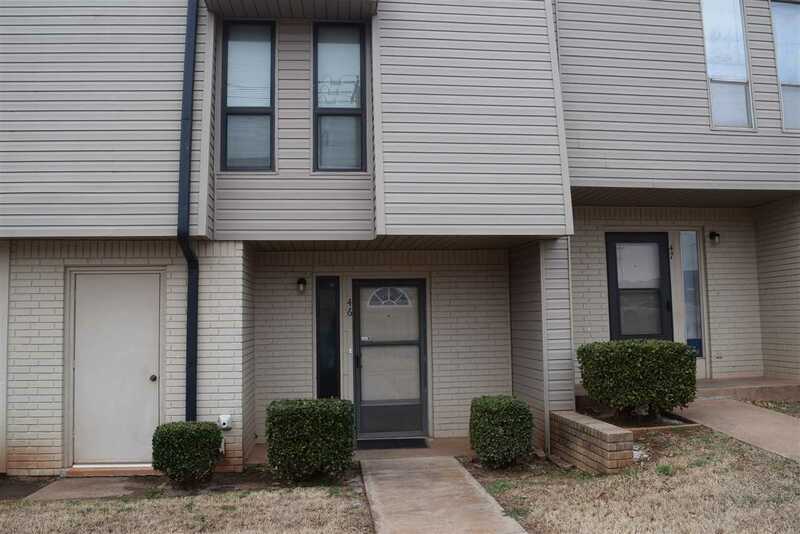 This 3 bedroom, 1.5 bath townhouse is MOVE IN READY. Great location just off Perkins Road, near Boomer Lake, OSU, B.O.B. bus stop, shopping, and dining. Updated kitchen with all appliances including refrigerator, stove, dishwasher, washer and dryer. Living area with fireplace and wood flooring. Three spacious bedrooms and full bath upstairs. Enjoy the pool and clubhouse this summer. Association dues are $225 per month, which include use of the complex pool and clubhouse, grounds maintenance (no yard work) exterior insurance, and exterior maintenance. Good investment property! Currently rented for $325.00 each for two tenants (totaling $650), owners OSU son is 3rd tenant. Leased to June 30th. Closing July 1st or buyer can take over lease and close earlier. Don't miss out on this property. Call for more information!